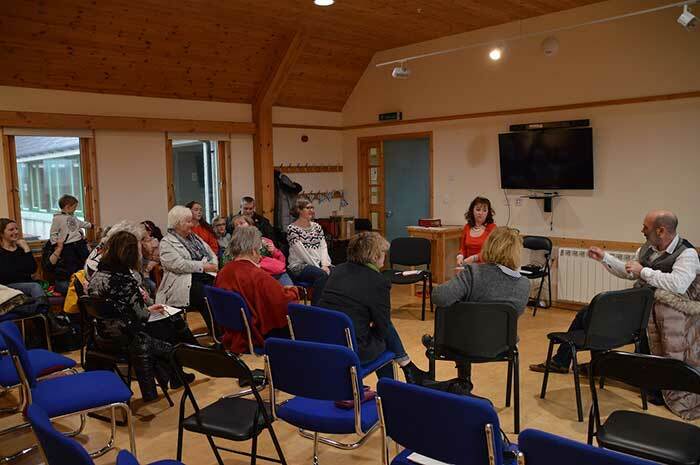 A new Gaelic-medium literary festival, during Book Week Scotland, looking at Uist’s Gaelic literature. Previous years have included book launches, discussions with the authors and children’s sessions. Please visit the Festival’s own website here: www.uistbookfestival.org; or for Ceòlas’ events, please see here.